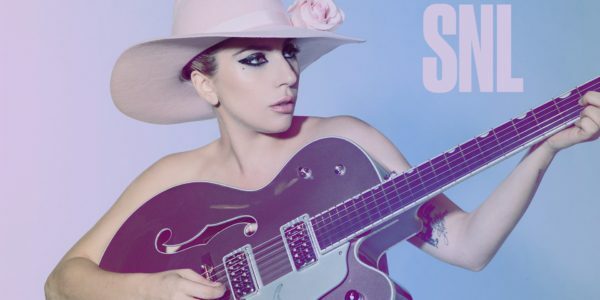 Watch Lady Gaga perform “A-Yo,” & “Million Reasons”, on “SNL”. – Dream Of Gaga | Your #1 Lady Gaga Fansite For Your Daily Gaga Fix By Jim Varounis. 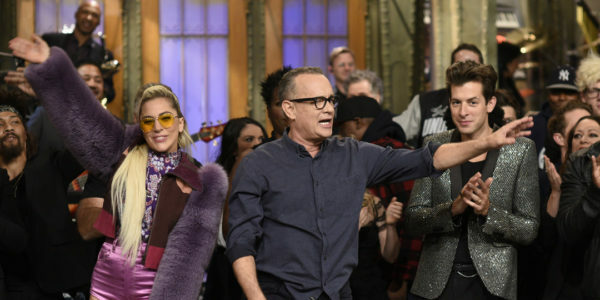 Lady Gaga was the musical guest on last night’s “Saturday Night Live.” She performed “A-Yo” and “Million Reasons” from her just-released album Joanne. During “A-Yo,” she was joined by a band featuring her collaborators Mark Ronson and BloodPop. For “Million Reasons,” she was joined by her co-writer Hillary Lindsey. Watch both performances below. Preview: First Look At Lady GaGa’s Appearance On ‘Ellen’! ← Lady Gaga’s new album ‘Joanne’, tops iTunes charts worldwide.